A 9-hole public course. 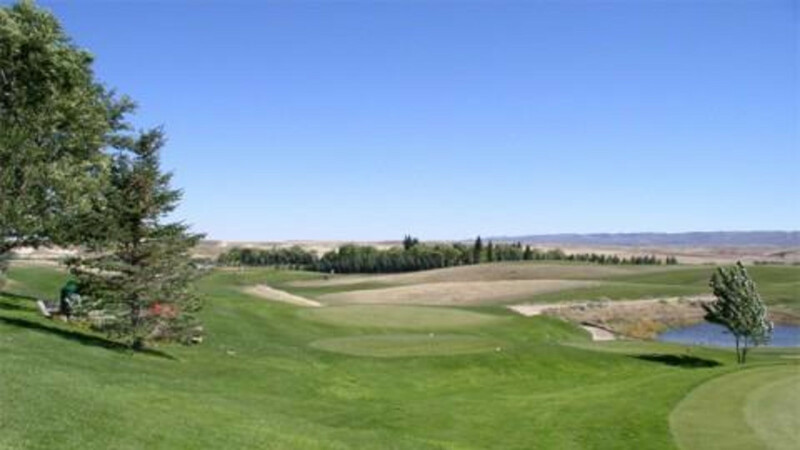 Season: Mid-April - mid-Oct. Green Fees: weekdays - $8 - 9 holes, $12 - 18 holes; weekends - $10 - 9 holes, $14 - 18 holes. Clubs and carts for rent.